MR. BEAN HAIR BY MR. BEAN OF LONDON There are hundreds of instances like this in his every one of his videos. 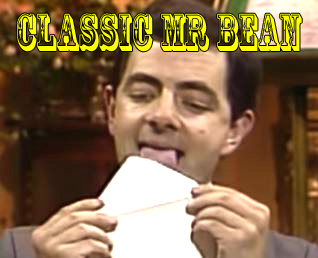 Now that this has been pointed out to you, you may be able to determine Mr. Bean's facial expressions as well as all the body movements he portrays in perfect harmony. 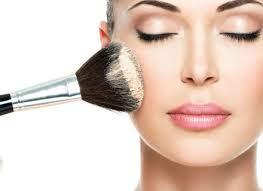 Beauty World Beauty Supply store is conveniently located at 3715 Keele Street Unit 6, Toronto, Ontario. South of Finch Avenue at Warren Road (near to Danforth Food Market). 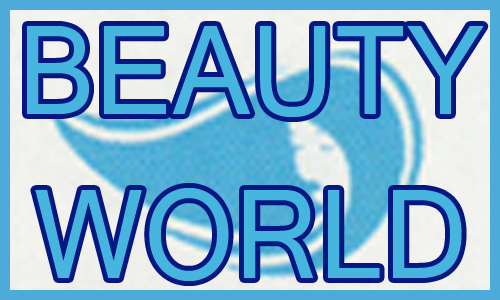 Beauty World Beauty Supply is wonderfully clean and spacious with an extensive selection of hair and beauty products. 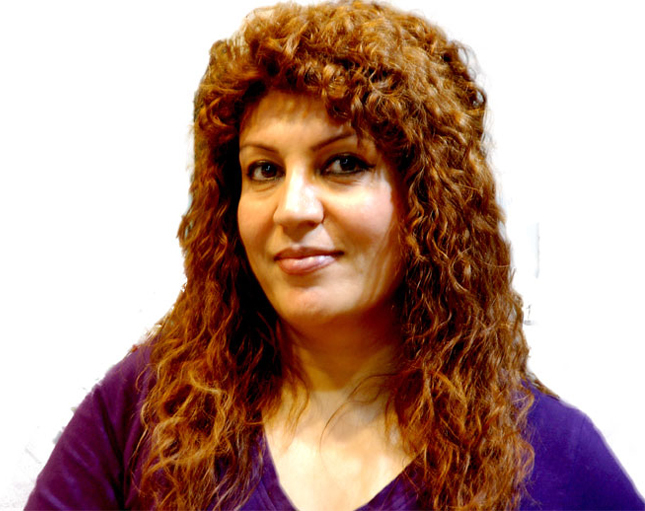 Confident Hair is a full service salon/store dedicated to helping women and men find a solution to their hair loss problems, from Montreal, with 20 years experience and a family history in the hair industry. My daughter told me about this eBook The Longer Hair Helper which really helped her to grow her hair. She swears by the information in the book and people are always asking her how she gets her hair to grow so I thought it would be useful for anyone who wants to get their hair longer too :)Check out the eBook at www.longerhairhelper.com ! 282 Dundas St., East, Toronto, ON M5A1Z9. Prepare yourself for an exciting career in Hairdressing and Esthetics. Get your Diploma and enter a whole new world of opportunities. Your experiences at Avola College of Hairstyling and Esthetics will give you the expertise to meet the challenges in the Beauty business. There are many reasons that these are great career choices and here are just a few. 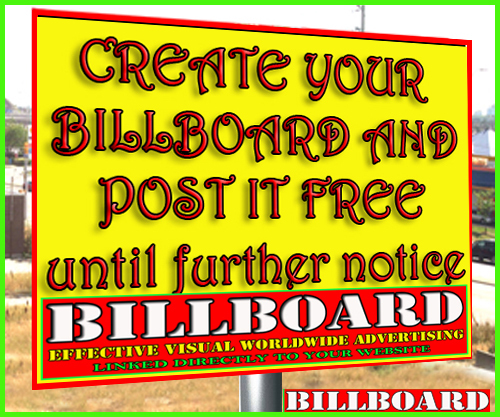 - See more at: http://C.com or 416-967-1800. Havana Technical Hair design is pioneering in utilizing technically designed hairpiece since 2002. They deal with soft, light weighted pieces which can breathing making it comfortable. HAIRSTYLING TEACHER AVAILABLE to help prepare for MINISTRY LICENCE EXAM. One on one or group.Reasonable rates. Answers and questions available. 118 HOLLAND St E 9057752376 Downtown Bradford Amazing Looks Beauty & Nail Spa Pedicure Manicure Waxing Shellac Facial Eyelash Extension. Eyebrows Tinting. Tony's Hair Replacement Systems is located in South Carolina, provides the needs of men and women for hair transplant treatment including chemotherapy and alopecia patients. Allure Nails & Spa provides you with pedicures, manicures, comforting massages, flawless nail painting, sophisticated hand designs & more in Vaughan.